Our VIALUX flat, shatterproof mirrors are specially adapted for sites where certain types of hygiene and food safety (HACCP)** regulations must be respected. These shatter proof mirrors are manufactured from PMMA (a form of Plexiglass) and are built to avoid fragmentation in the event of breakage, a constant risk where glass mirrors are used. 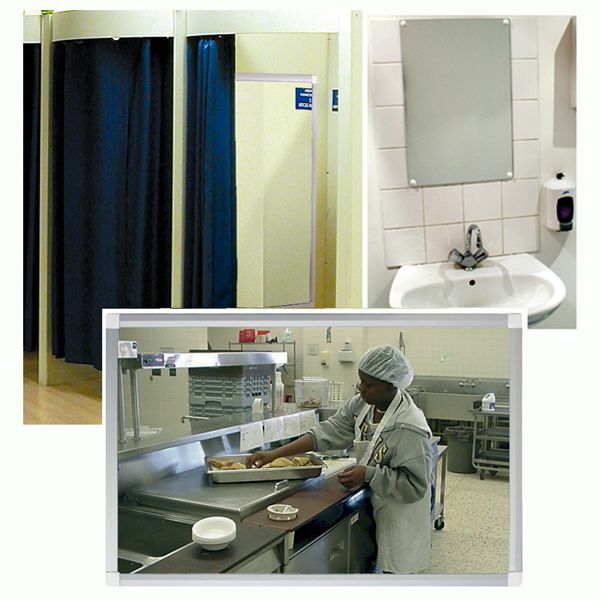 These outstanding mirrors have been specially adapted to be suitable for use in hospitals, schools, correctional facilities, sports centres and changing rooms, as well as for use in the food processing and catering industries where HACCP conformance is essential. 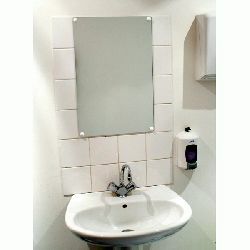 Manufactured in anti-scratch 5mm PMMA, these mirrors are available with or without frames and are easy to install both horizontally or vertically. The framed units feature an anodised aluminium frame 13 mm wide, with rounded white plastic corners (the fixing screws are concealed underneath the corner cover plates). 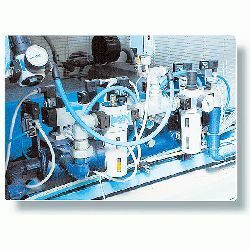 The frameless units are pre-drilled with 4 fixing holes. These High Quality Mirrors Qualify for Carriage Free Delivery !!! Order on-line and these mirrors will be delivered Carriage Free to a UK mainland address (excluding Islands). Important: PMMA (Plexiglas) mirrors are very strong but are not unbreakable. Please visit our Mirror Information Page for more essential information and advice.